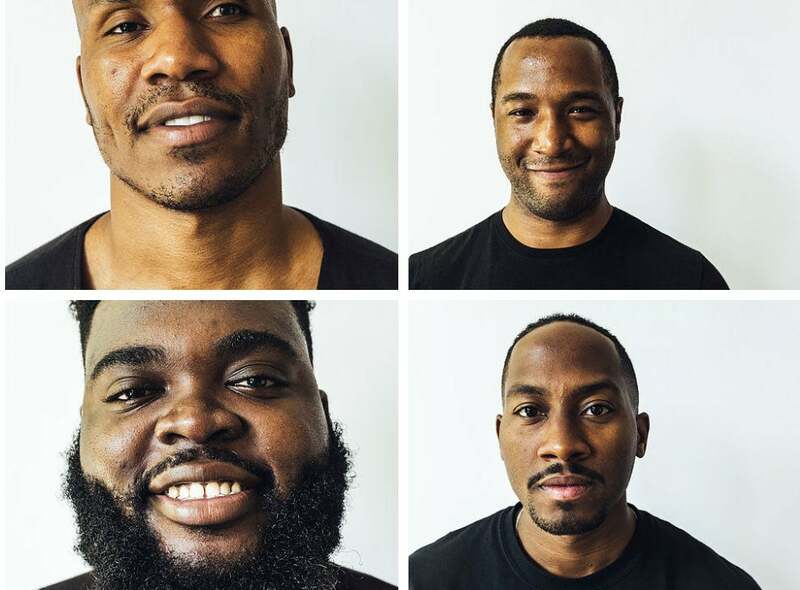 Photographer Bryon Summers is helping Black men to take back their image with a powerful new photo series. A powerful new photography project is aiming to reshape the negative imagery associated with Black men in America. The narratives and images used to depict Black men in mainstream America have grown increasingly negative in the wake of multiple socially disturbing epidemics like mass incarceration and police brutality, among several others that continue to plague African-American communities across the country. The We Love You Project is a photo series dedicated to showcasing Black males of all ages in their raw and real form through the eyes of talented photographer Bryon Summers. Bryon began the project in early July with an end goal of capturing photos of 1,000 Black fathers, sons, husbands, brothers, uncles, nephews, god sons, and friends to reclaim the true essence of what it means to be a Black man. “We were able to make a statement that mainstream media will not dictate who we are,” Bryon says. He goes on to describe the photo series as “a simple but powerful reassurance to our black boys and men that even though it feels like we are being murdered and destroyed constantly, we are still a part of a larger community that loves and supports us.” One click on the #WeLoveYouProject hashtag on Instagram reveals a sea of Black men like you’ve never seen them before, through the lens of one of their own who is determined to use his talent to make a difference. Over the course of the next few months, Bryon and his team will travel to various cities across the United States to capture more photos of willing participants in an effort to bring the project one step closer to their goal of representing 1,000 Black men through a collection of images that will surely leave a lasting imprint for years to come. 165 men showed up for the first shoot in NYC and Bryon, a proud DMV native, is confidently anticipating just as big of a turn out at their next stop in Washington, DC on August 7. For more about The We Love You Project, including information on which cities they’ll be heading to next, visit their official website HERE.